I used to be a pretty avid novel reader. 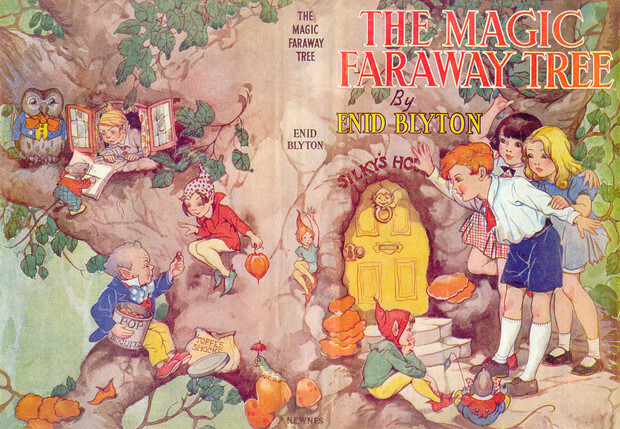 In my childhood I think I read almost every Enid Blyton and R.L Stine Goosebumps book that existed at the time. I was a big fan of the Babysitters Club as well and then in my early teen years I read a lot of Thriller and Horror novels which were pretty popular at the time, with names like Beach House, and The Cheerleader. That phase seems weird now that I think back to that. I can't even watch horror movies, how on earth did I cope with these creepy books. Lately not much book reading has been happening. There is a good reason for that. I become a hermit and a recluse when I get stuck into a good book. In fact I have a hard time not reading or thinking about the book and the plot. This isn't a great attribute as a wife or mother. So I deliberately have been avoiding novels, until this week. 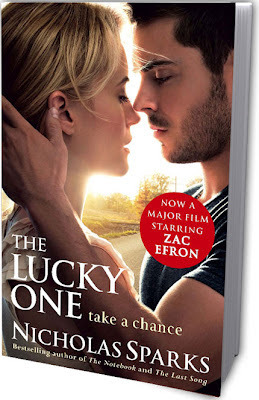 I was having a bit of a lazy sick day and I remembered that I had bought "The Lucky One" on my IPad Kindle months ago. I have wanted to read it for a while. Big mistake. I got hooked, and the danger of having the Kindle app means that I have the book with me everywhere, on my phone and IPad. I couldn't stop. I read in the car while Joel was driving and trying to talk to me, I read when Ezra was napping, and didn't do any thing around the house that needed to be done, I read instead of doing my study for uni, basically I ignored the world around me and was just engrossed in the lives of these characters. It took me about a day and a half, I stayed up late one night to finish off the last chapter. Basically every spare minute I had, I was reading. The next morning I woke up thinking, Whoops. Then I spent the day catching up on all the things I had ignored, which still aren't completely caught up on. This is why I don't read books. Although I love to read, I love how books enable you to become so engrossed in another world and experience life from another perspective. I think I need to go on holidays, so I can get engrossed without feeling guilty! 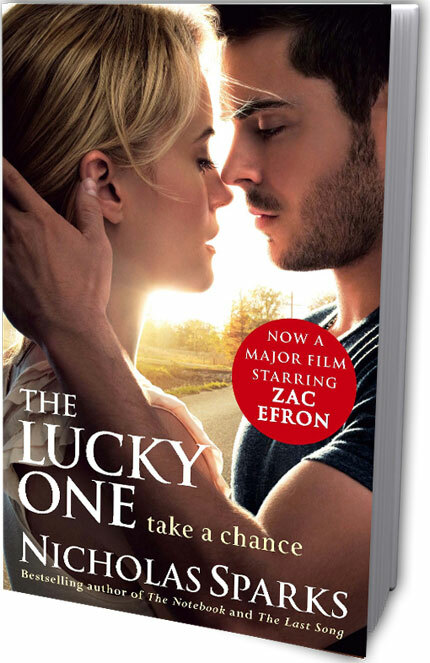 I really did enjoy The Lucky One by Nicholas Sparks, if you are looking for a good easy enjoyable read, you will probably enjoy this. I would love if you would go and give me a quick vote too!! 2 comments on "Why I don't read books anymore"
I don't find the time to read anymore, since having the girls. There is so much that gets in the way, and by the time I get any time (usually at the end of the day), I'm cleaning or showering or reading blogs. someone once mentioned talking books(for the car or wherever), but I still haven't got around to looking into that either! Since having Mia I haven't had a lot of time to read, I've gone from reading two books a week to maybe to books in 10 months! I really miss it, but like you I become totally engrossed and nothing else gets done and it is very easy for Dave to have an entire conversation with me and I won't take in a thing! I have however just started reading Lady of the River by Philippa Gregroy and have been limiting myself to a measley 5 pages a night. It's hard, but at least I get to read a little bit without the rest of my life (or sleep!) suffering. And I know exactly which books you are talking about (Beach House, The Cheerleader, etc) I used to read those too! Don't know why, probably because I would just read anything I could get my hands on when I was a kid and teenager.